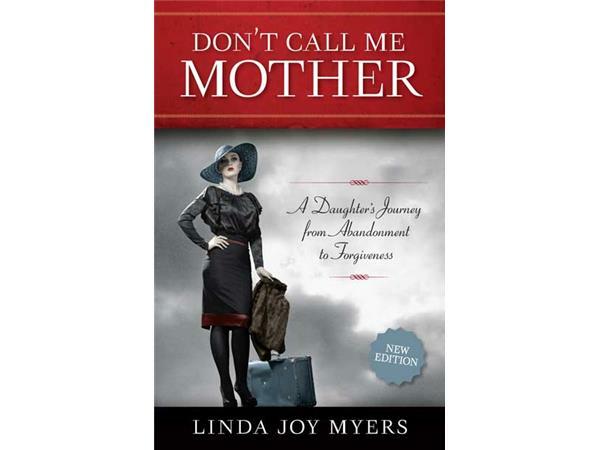 In this three part interview series with Linda Joy Myers, president of the National Association for Memoir Writers, we'll be focusing on the three stages of memoir writing: kick-starting, the muddy middle and birthing your book. 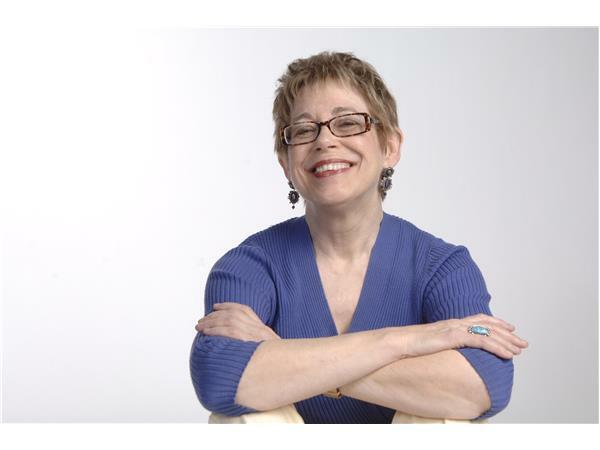 For this first part of this series, we'll discuss kick-starting or the beginning stage where writers are learning what their stories are trying to become. This is a powerful, thought-evoking stage of memoir writing where one tries to dust off the cobwebs of memories and give voice to what may appear to one as incoherent writing. 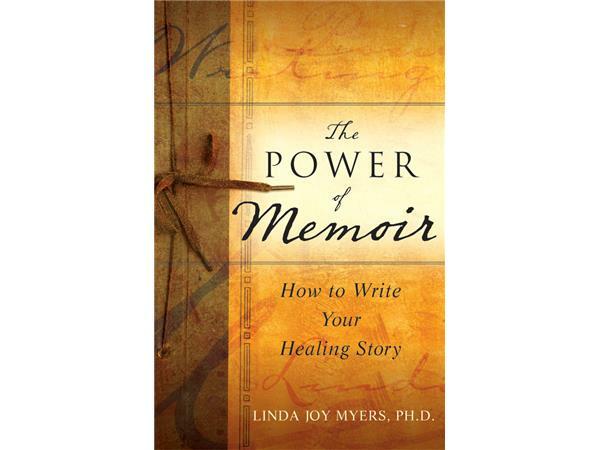 I've studied with Linda Joy Myers and took her "Write Your Healing Story" online workshop where I began my journey into memoir writing. 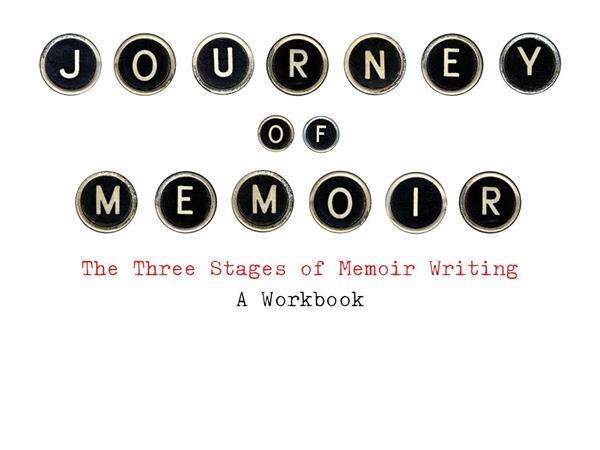 I'm learning with her again under a special mentorship program called, "Write Your Memoir in Six Months." 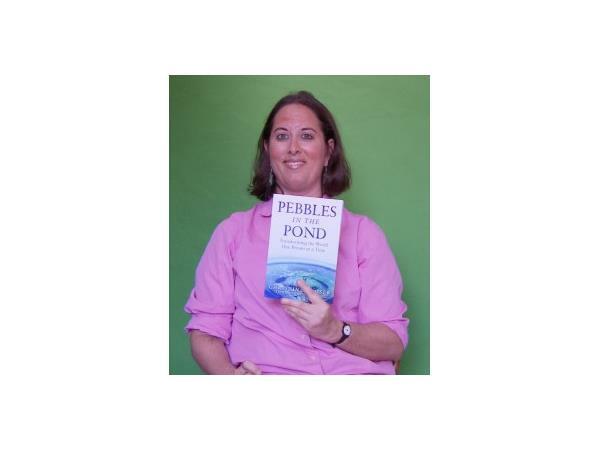 For past replays of "Giving Voice to Your Story," click here.